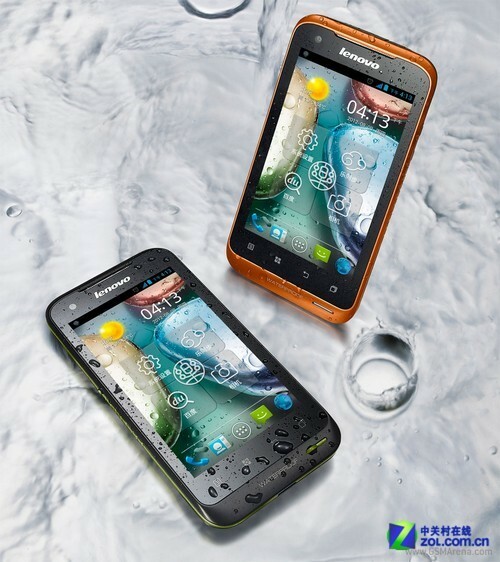 Water Proof Android phones came into horizon a year ago when Motorola launched its first Waterproof Android phone. Since then multiple companies have launched water proof rugged phones like Motorola, Sony, Kyocera etc. 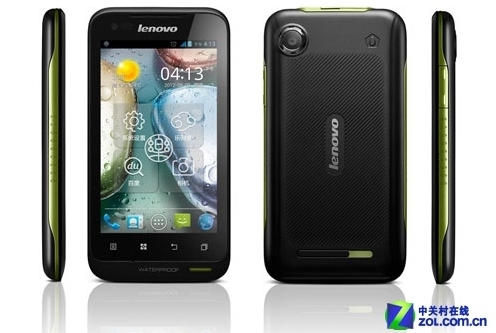 Lenovo is a known Phone and Laptop vender who came with a new Dual Sim water proof Android Phone that too with 4 inch screen and Dual core processor. All new Lenovo A660 features a 4inch Capacitive touchscreen with Gorilla glass scratch resistant coating, 1Ghz Dual core processor, 512 MB RAM, 4GB on board storage and 1500mAh battery. The whole package is very interesting with IP67 certification this phone can withstand dust and water resistant of up to 1meter for 30 minutes. The Phones looks great as a whole package- Dual core processor and Gorilla Glass screen makes it pretty attractive. But the Camera Quality is not that great, but you will be getting Skype and 3G video calling through front camera. It’s very clear that phone is great for people who are looking for Dual sim phone with Dual core processor and that too at a budget price. Lenovo has not detailed anything about the price of the phone but it seems like the phone will cost around $200-250. Right now, there is no Samsung or Motorola Phone that is near this. It seems like Lenovo will warm up the market and we will see some Dual core Dual Sim Android Phones very soon.